Alexandra is a postgraduate researcher with the Healthy Liveable Cities Group at RMIT University. Alexandra Kleeman completed a Master of Public Health with the University of Melbourne between 2015-2016, during which time she received a Melbourne Global Scholars Award to undertake 6 months of study with Lund University in Sweden. Throughout her degree, she also worked as a Research Assistant with the McCaughey VicHealth Community Wellbeing Unit, gaining valuable research experience under the mentorship of Professor Billie Giles-Corti. 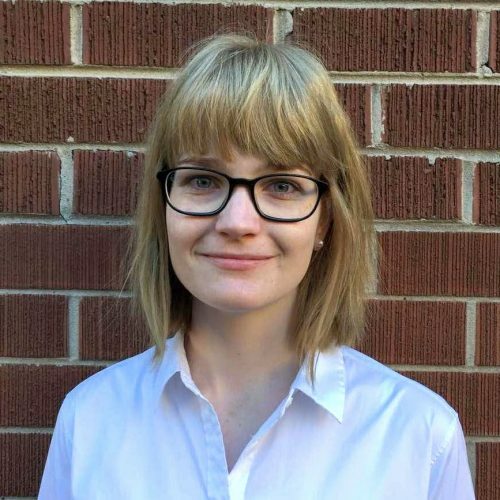 Through her work and studies, she has developed a keen interest in research on the relationship between the built environment and public health outcomes, which led her to pursue a PhD with the Healthy Liveable Cities group. Her PhD focuses on the ways in which high density residential environments impact on residents’ social relationships, and in 2017, she was awarded an Australian Housing and Urban Research Institute Postgraduate Scholarship Top-up for her work. She hopes to make significant contributions to the growing evidence base for high density living, with a particular emphasis on how it can be beneficial for – or detrimental to – public health outcomes.